Offering the broadest range of cooling capacities for chilled water (CW) and direct expansion (DX) on the market. 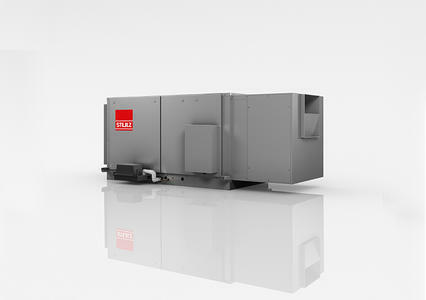 The STULZ line of precision air conditioners (CRACs) and air handlers (CRAHs) provide 3 to 730 kW cooling capacity. Combined with the highest level of reliability, design expertise and efficiency, STULZ systems provide the ideal solution to almost any application. 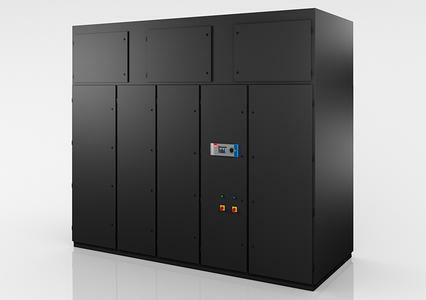 Intelligent perimeter mounted solutions for precise data center cooling. STULZ offers the broadest range of cooling capacities for chilled water (CW) and direct expansion (DX) units on the market. 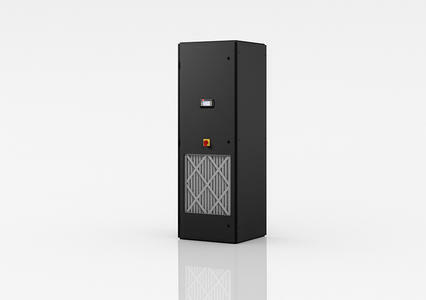 With 21-730 kW of cooling, there is a CyberAir air conditioner (CRAC) or air handler (CRAH) for every mission critical application. Seismically rated, high capacity chilled water CRAHs. EDesigned for 100% front service access, STULZ Compact Chilled Water (CWE) Systems can be tucked into a corner, placed side-by-side, or between cabinetry. Compact-CWE units are especially adaptable to raised floors and are available in a down-flow air pattern configuration. 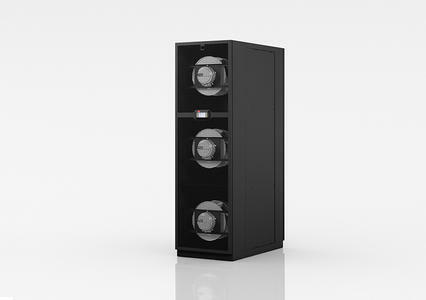 Compact solution for efficient cooling in small spaces. Smartly designed for 100% front service access, STULZ CyberONE EC systems are easily tucked into a corner, between cabinetry, or side-by-side. CyberONE units are especially adaptable to raised floors and are available in up-flow and down-flow air pattern configurations. A high capacity system in a very compact footprint that solves difficult rigging applications. 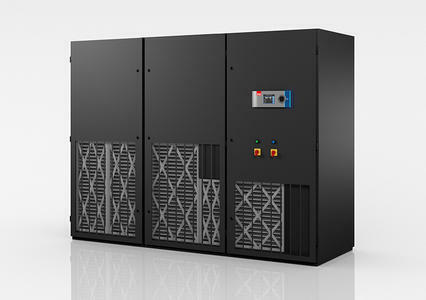 STULZ ModulAiR computer room air conditioners are created by combining two CyberOne single compressor systems to create a dual compressor 26 – 76 kW system. Designed for front only access in applications with minimal floor space. 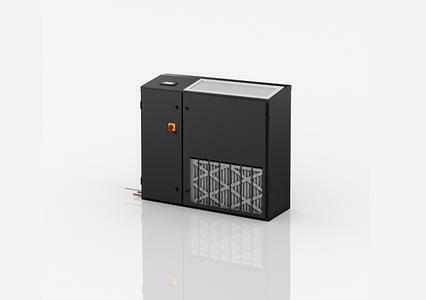 STULZ Mini-Space vertical floor mounted air conditioning units provide precision temperature and humidity control for computer rooms and other critical areas where continuous 24/7/365 operation is required. The Mini-Space solution is designed with a wide range of options to handle both precision and comfort cooling applications. Floor console mounted CRACs are 7×24 mission critical units. The STULZ Flair is a small capacity air conditioner that easily fits into any floor plan. Intelligent airflow control for more efficient rack cooling. 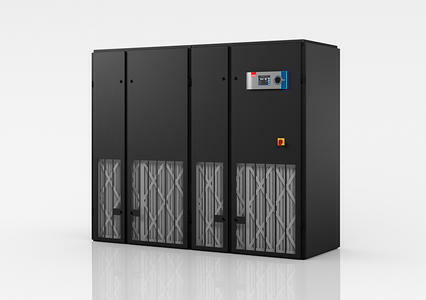 STULZ CyberRow systems are ideal for high density, row-based data center cooling in open or contained systems and provide for targeted hot spot reduction. 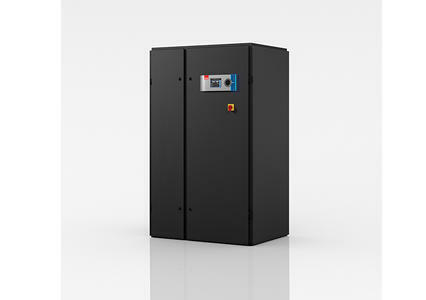 The ultimate space saver, providing precision data center temperature and humidity control. STULZ CeilAiR is the most complete line of ceiling mounted data center cooling products in the industry providing precision temperature and humidity control while freeing white space.